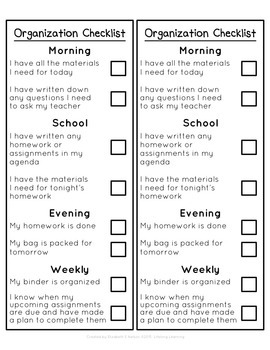 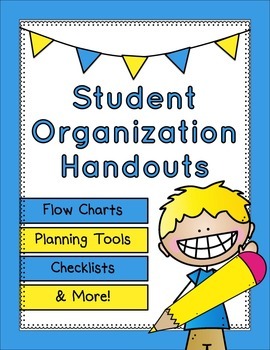 Use these handouts to help your students build their organization skills. 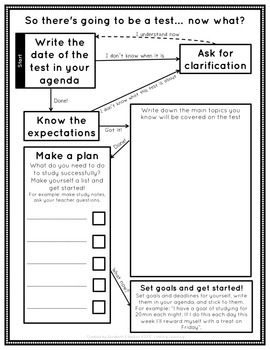 -Flowchart: So there's going to be a test...now what? 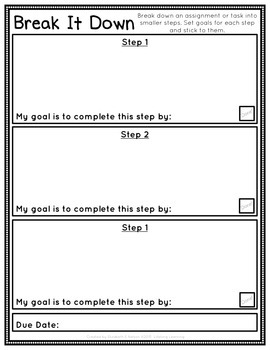 -Flowchart: So I have an assignment...now what?